According to the Russian military news network reported on December 1,2010, Prime Minister Sheikh Hasina of Bangladesh Army in the country before his speech at the ceremony said the government would purchase a large number of various types of weapons and equipment for the protection of its exclusive economic zone, to participate in UN peacekeeping action. China has been a major arms supplier to Bangladesh, the procurement of most of the weapons may be in the favorable financial conditions or military assistance to China within the framework of supply. Bangladesh Prime Minister Sheikh Hasina announced that the government is drafting a large number of weapons and equipment import contract, plans to purchase modern tanks, artillery, air defense missile systems, fighter aircraft and helicopters. British " Defence Industry" magazine reported that Bangladesh had purchased 140 armored personnel carriers, have all been received and the armed forces. Prime Minister Sheikh Hasina said the Government of Bangladesh will also increase the cost of training military personnel, while Cox's Bazar improve air base infrastructure, strengthening patrolling the waters of the Bay of Bengal, in the Mill Pool will also be set up 37 anti-aircraft regiment. Now the leadership of Bangladesh attaches great importance to non-traditional security threats, including piracy, natural disasters and the Bay of Bengal waters, increasing competition for energy. In addition, Bangladesh and Myanmar, also, the Indian territorial disputes, mainly some countries with large oil and gas resources in the territorial ownership of the continental shelf. Myanmar, Bangladesh, 2008 6 vessels accused, including two warships, violating the exclusive economic zone of Bangladesh. Both sides insisted that a large number of oil and gas resources with the Bay of Bengal as its territory in the disputed region. Bangladesh military budget after only 15 billion dollars. Baoji, Shaanxi Province in recent years in China, Special Purpose Vehicle Co., Ltd. has been providing credit to Bangladesh within the framework of 4x4 wheeled armored personnel carriers supply ZFB05 type. The end of 2009 the company announced that it is with Bangladesh to negotiate a new batch of equipment supply. 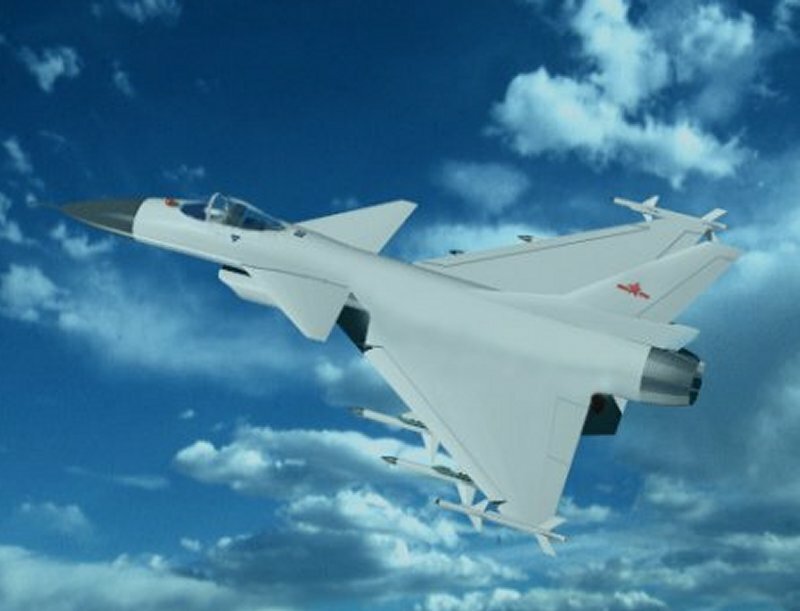 Chengdu Aircraft Industrial Group in 2007 to Bangladesh supply 12 F-7BG the type, 4 FT-7BG two-seater fighter, currently being negotiated and Bangladesh Air Force JF-17 and the more modern F -10 fighter supply. According to unofficial information, Bangladesh Navy from China have been two, "Jiang Wei" class Ⅱ type (053H3) frigates. Bangladesh had purchased three British naval vessels on active service, including a hydrological observation vessels and two offshore patrol vessels. In addition, the Bangladesh Navy and the Italian Augusta Westland has signed a two AW-109 light twin helicopter purchase agreement.